With a cluster of islands grouped so closely together, you’d be silly not to pop over to Mallorca’s neighbouring island Menorca, especially if you have a whole two weeks to explore. With its white washed Spanish style houses, rolling hills and sandy beaches, Menorca is not an island to be missed. Our yacht base is located in Palma on Mallorca. A stunning place to start a two week sailing adventure in the beautiful Balaeric Islands. 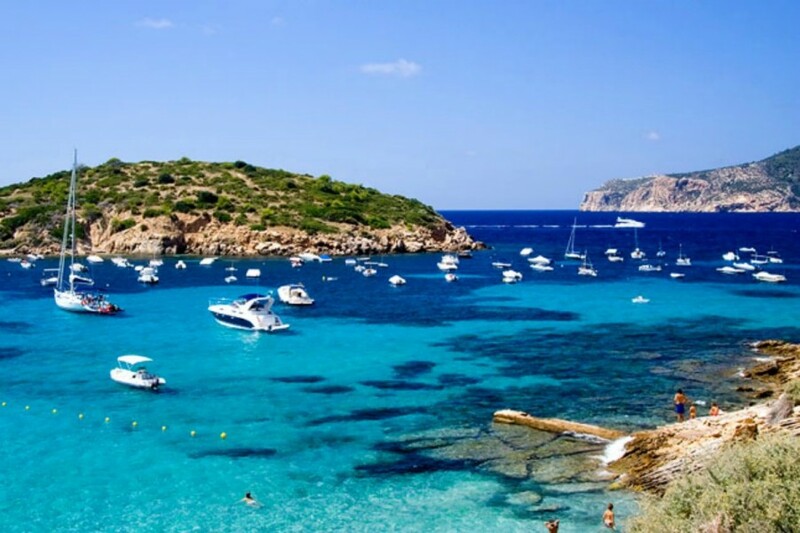 The Balearics enjoy a mild climate all year round, so ideal for an earlier or later season sail, with an average temperature of 21 degrees celcius in May and October. In the summer months from June - September you can expect a comfortable 28 degrees. In the western cruising ground the prevailing wind tends to be from the South West during the summer. If venturing east, towards Menorca, the prevailing winds are found from a North/North West direction. With winds reaching an average of force 3 -4, it's great for those who want to kick back and relax. 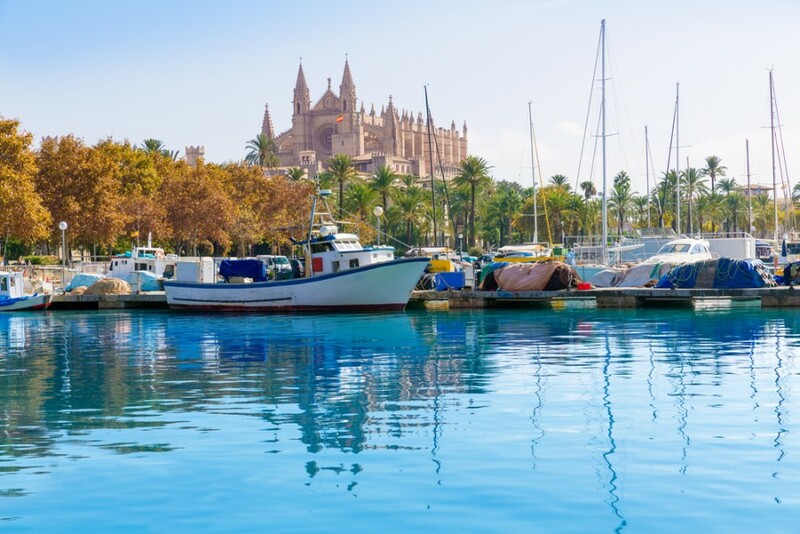 After arriving in Palma, and heading to the base for your check-in, its time to enjoy this terrifically traditional town. Explore the back streets, try out the tapas and wonderful wine bars along the promenade, just a short walk from the marina. It is the first day of holiday afterall! Santi is a brilliant first day sail, just a short way from Palma. It is located within the magnificent Mondrago Natural Park which is well worth a visit. Santi also plays host to a picturesque white sandy beach, which is sheltered on both sides with crystal clear water in between, perfect for swimming! For the next couple of days, head north up the coast visiting Cala D'or, Porto Christo and Cala Rajada. The coastline in this area of Mallorca is very dramatic, with jagged coastlines and numerous sandy coves. Most of the beaches in the area have been awarded the prestigious Blue Flag award by the EU for their cleanliness, facilities and water safety. 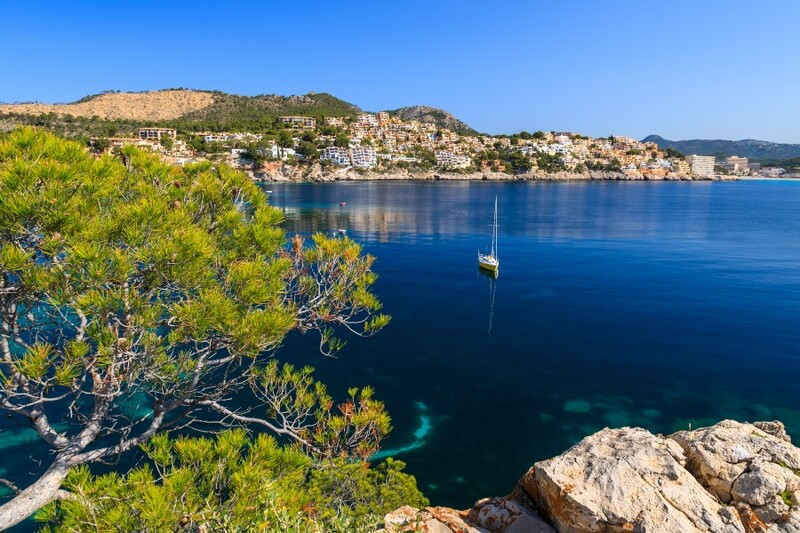 The most popular beach in Cala Rajada is ‘Son Moll’. It is a beautiful beach which can (unsurprisingly) get rather busy in the summer months! As you reach the northern point of the coast, this is a great opportunity to sail over to Menorca and experience what this neighbouring island has to offer. Just 30 miles east will take you to Mahon. Maó-Mahón, or as we know it, Mahon is the capital city of Menorca. Mahón is also home to the second deepest natural harbour in the world; 5km long and 900 metres wide. 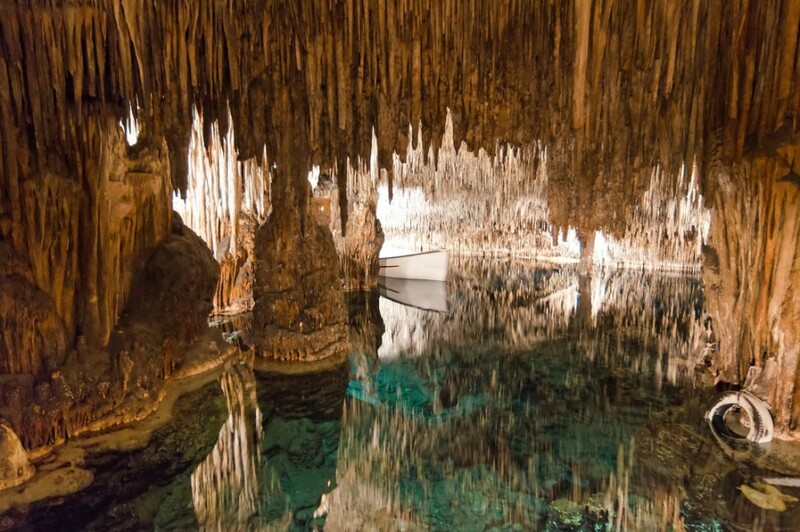 It certainly makes for an impressive sight, especially as the water is so clear. As you sail further up you will come to Fornells. 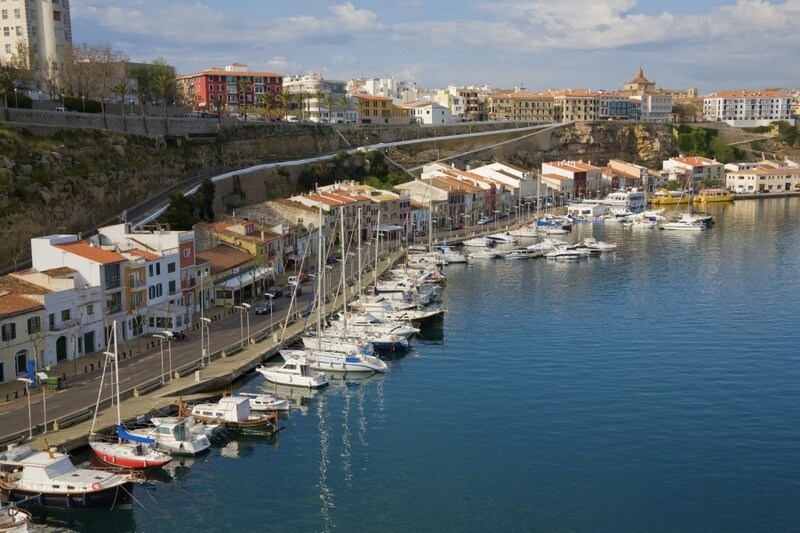 The town of Fornells is a traditional fisherman's town on the north coast of Menorca. Fornells harbour is large and well protected, surrounded by picturesque white washed buildings which are home to restaurants, bars and locals. 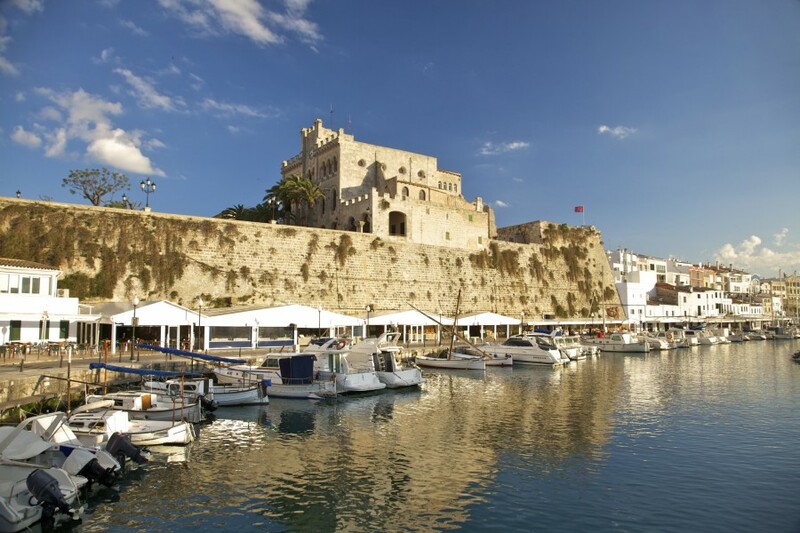 The next big town you can check out for an overnight stay is Ciutadella. Sailing into the harbour, you'll be blown away by how stunning it is. It is certainly a spectacular site and the best part of it is that you can just tie up on the quay. As you may expect the waterfront is lined with bars and restaurants, so you can literally hop off your yacht straight into the restaurant and bars; and then roll back out again, straight back to the boat. After exploring the beautiful island of Menorca you can sail back to Mallorca and experience the west coast of the island. 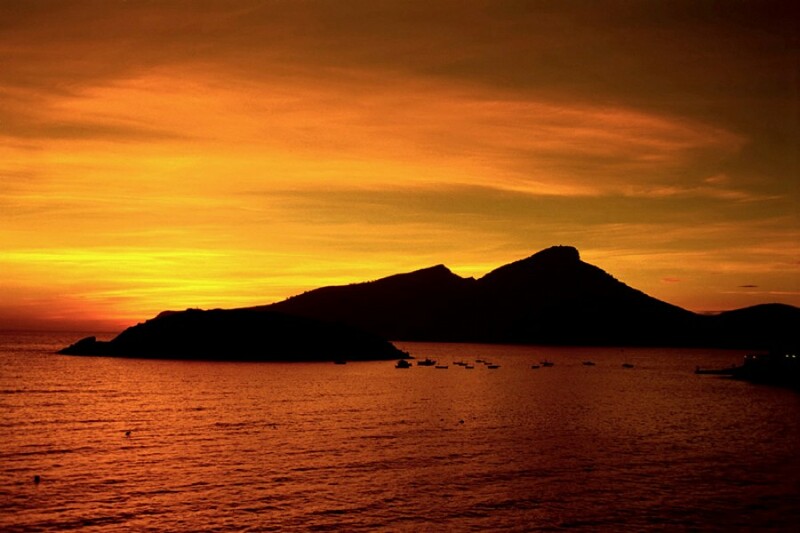 The first big town you will come to is Alcudia. 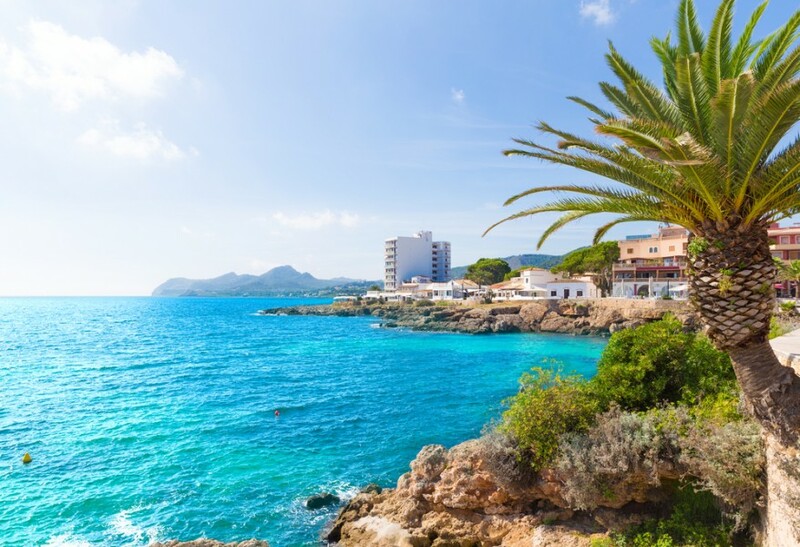 Port d'Alcudia is home to long white sandy beaches and clear waters; and it's also one of Mallorca's largest resorts with a very swish marina. 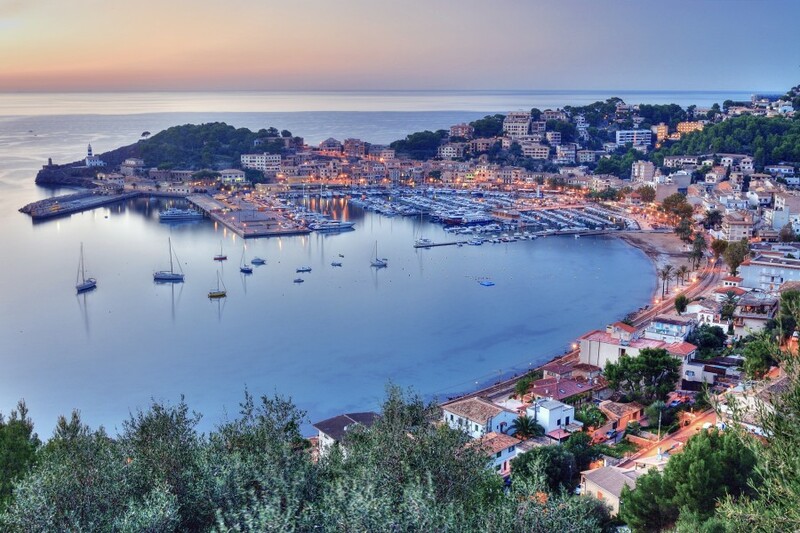 The ports of Soller and Andratx are also on the way as you head back to Palma. You will also pass the picturesque island Dragonera located between the two ports - an excellently placed lunch time swim stop! When planning your trip back to base it's always a good idea to give yourself plenty of time. Getting back to base early on your final day doesn't sound like much fun, but is a great idea, especially in Palma. There is so much to do in the city, including seeing the famous cathedral and of course one fabulous final holiday meal!